MINNEAPOLIS (AP) — From efforts to launch a cat into Instagram fame to offers to unravel yarn for an art project, people who aren’t part of the Super Bowl itself are using the game’s spotlight to promote their own ventures. One online ad offers $40 an hour to someone who will impersonate a shirtless Christian Grey, the protagonist from “Fifty Shades of Grey,” on Nicollet Mall in Minneapolis, the city where this year’s Super Bowl is being held. Another offers $13 hourly to someone who will walk back and forth and unravel yarn for an art project, according to Minnesota Public Radio News . 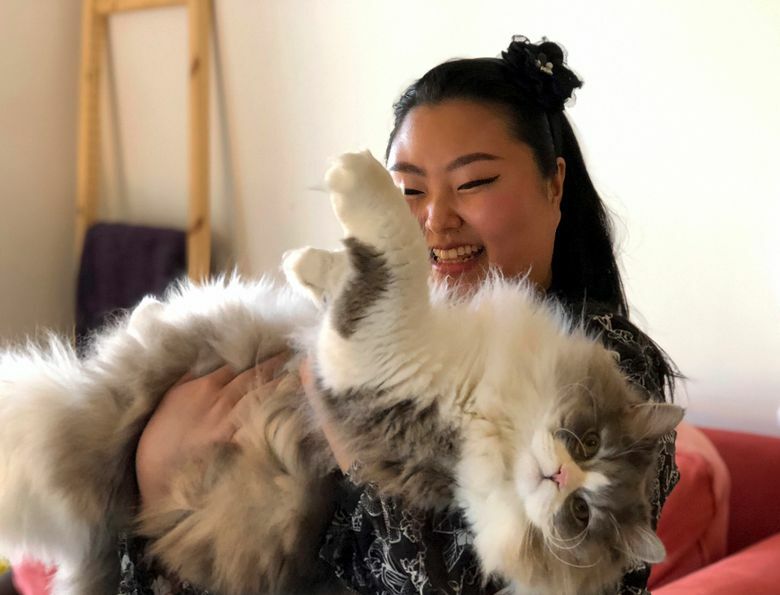 One woman wants to hire someone for $30 an hour to hand out flyers promoting the Instagram account for her 20-pound cat. Elizabeth “Z” Townsend said she’s gotten 20 to 25 people interested in the job. “I’ve always wanted to gain recognition in a way and when I got Dumpling, he’s just the most beautiful cat and I knew that other people would like him as well. It brings people joy. It brings me joy to follow other cats and animals on Instagram,” Townsend said. The Super Bowl crowds offer so many opportunities for side hustles that one man is making a documentary about them. David Leach, of New York City, got the idea at last year’s Super Bowl in Houston. This year’s Super Bowl is Sunday at U.S. Bank Stadium between the New England Patriots and Philadelphia Eagles. “It’s really an amazing time just for anybody that’s working in almost any capacity, whether it be a chef or a hotel manager or an Uber driver or a DJ or a person trying to promote their cat,” Leach said. 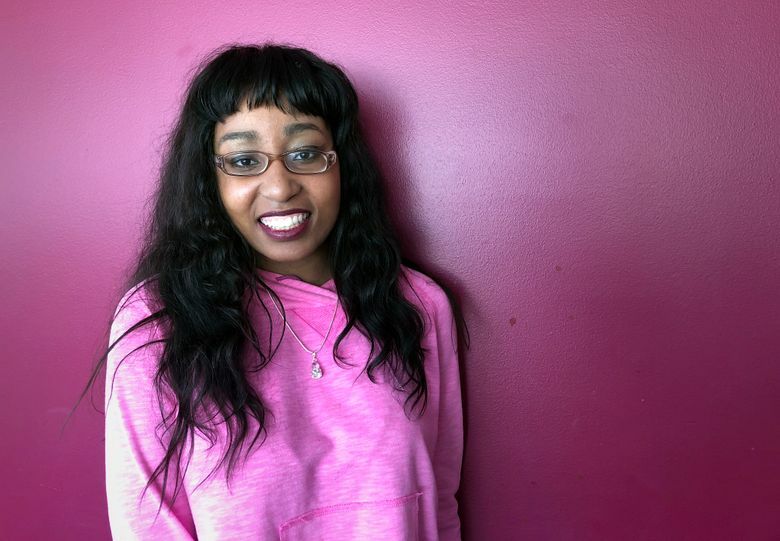 Jackie Santrelle, 22, is hoping the Super Bowl could be her big break. She replied to a Craigslist ad seeking a Tina Turner impersonator, and was instead cast as Diana Ross for the “Tribute to Motown” show at the Minnesota Music Cafe. “It was amazing how the universe moves because I went in to do backgrounds and I came home Diana Ross,” Santrelle said.